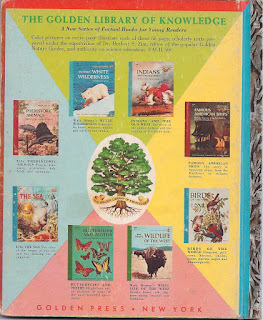 Sitting on a classic elementary school card catalog, there is a box of the SRA materials with an old Golden Book and just the corner of an old World Book Encyclopedia. Does that bring back memories or what? As I read about the Dewey Decimal System today, I think of the original web directories such as Yahoo and DMOZ and wonder whether they used or leveraged the Dewey System. BTW, Yahoo's directory shut down in 2014, DMOZ in 2017 per Wikipedia. Golden Books - The Golden Books are a great collection of kids books both story books and informational text. The Poky Little Puppy was the most popular and a particular favorite of mine. We had the 45 record of it which I remember listening to time and time again. SRA - Did personalized instruction start with those SRA reading cards and boxes that were so popular in the 1960s and 70s? Probably not since the old one room school houses and many other educational systems presumably had systems for perssonalized or student-paced instruction. But SRA was probably a major milestone in that it was broadly used and had a defined widely used system for student paced and individualized reading. 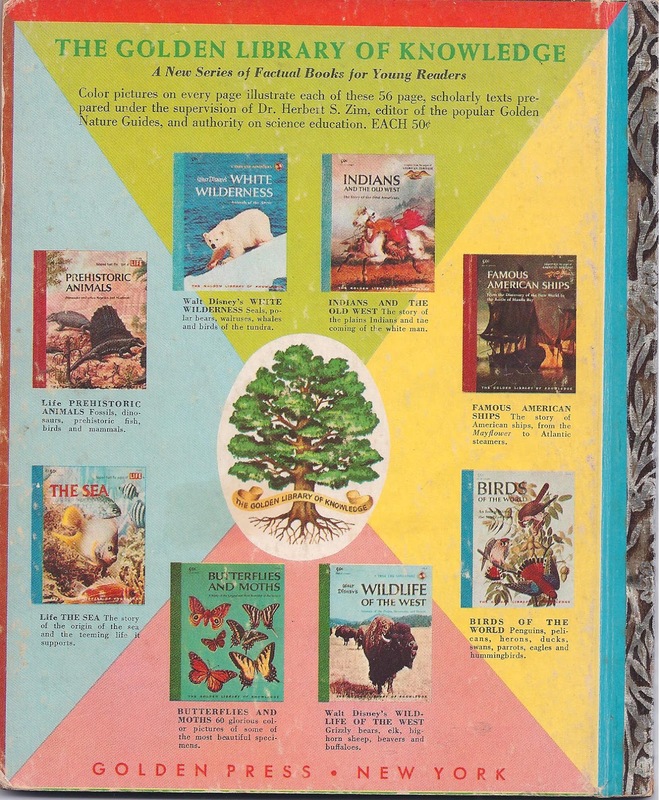 The SRA box, properly called the Reading Library Kits from Scientific Reading Associates, was a widely used system developed by Don Parker for personalizing learning and having students take some ownership of their reading. I'd like to research this more but here's a few notes from Audrey Waters Hacked Education Blog on SRA. The SRA Reading Laboratory Kit was first published in 1957, with a suggested sale price of $39.95 per box. IBM acquired SRA in 1964. It sold SRA to Maxwell Communications Company in 1988, and when the latter tried to stage a hostile takeover of CTB/McGraw-Hill the following year, the SRA assets became part of a new company, Macmillan/McGraw-Hill. If you like this nostalgia, you might like reading about dictionaries and Encyclopedias. I absolutely remember SRA .. I was a fast reader and was segregated from the rest of the class with the SRA books until I was done with them. Now... have you found Ginn & Co's Numo & Numa "New Math" characters? Dr. Parker's program, SRA Reading Laboratories, was one of the first programs intended for remediation and encouraging students to learn at their own pace. The program, which reached its peak of popularity in the 1960's and 70's, permits individual students to advance to increasing levels of difficulty, each level keyed to a different color. ''It is desirable to provide a schooling situation in which each learner may start where he is and move ahead as fast and as far as his learning rate and capacity will let him,'' Dr. Parker said in his book ''School for Individual Excellence'' (Thomas Nelson & Son, 1963).